Go Wild for Zebra Print! – PopTalk! Go Wild for Zebra Print! Zebra print is all the rage! There is just something about those iconic zebra stripes that is enduringly chic! Anything animal print has a sassy allure, taking cues from the jungle and safari life. The thrill of the wild, the intrigue of the hunt, and those gorgeous animal patterns keep designers swooning season after season. 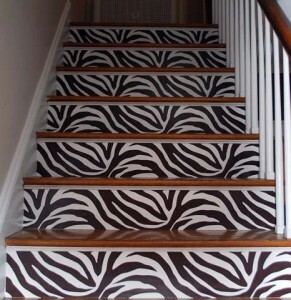 Want to incorporate fresh and fun zebra print in your decor? Make a zebra wall! 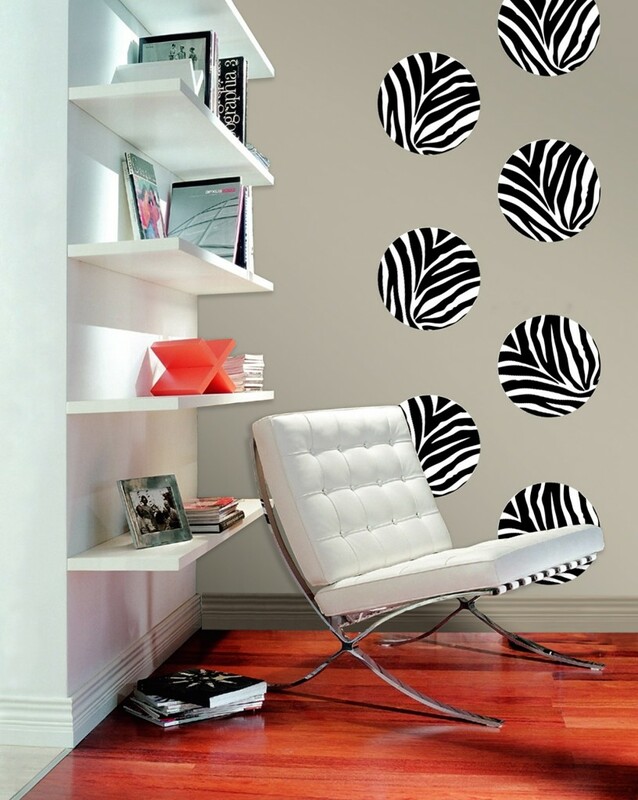 WallPops zebra wall decals like Go Wild and Animal Instinct are popular zebra art choices. Because they come in dots, blox, and stripes, they are perfect for creating your own zebra print design. Watch this video to see a sassy tween bedroom decor idea come to life with the Go wild black and white zebra decals. And now we have a pink zebra stripe too! This flirty pink zebra design makes a great wall border, or a whole striped wall. For high end boutique-style zebra art, check out the burlap zebra, or the zebra wall sticker set. We even have a zebra clock! Satisfy all of your wild wall art cravings with this collection of snazzy zebra decals.